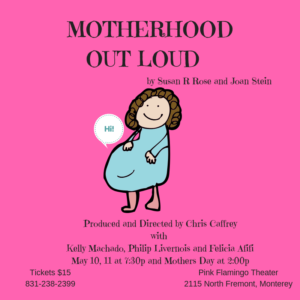 Motherhood Out Loud by Susan R. Rose and Joan SteinMotherhood Out Loud never fails to strike both the funny bone and the heart. Anyone who is or has a mother, step mother, foster mother, father for a mother or anything in between will be able to relate and enjoy this insightful piece. What makes this piece work so well is that its portrait of motherhood shows all facets of family life-from adoption, surrogacy to gay parenting, no stone is left unturned. 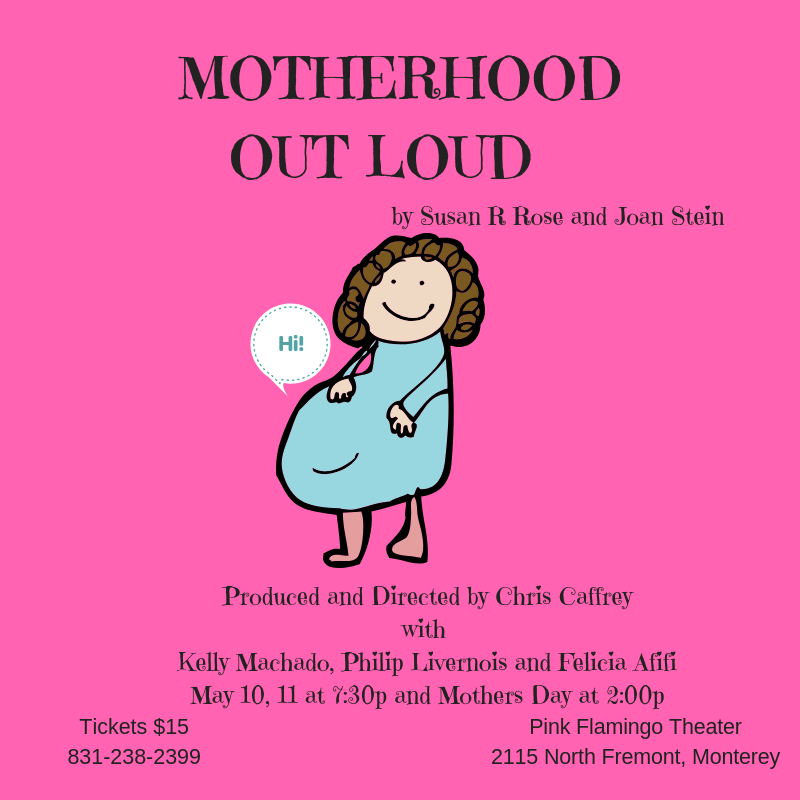 A joyful celebration and perfect for Mother’s Day Weekend!